Happy Monday, I hope you had a nice and relaxing weekend. I sure did. As always it went by fast, but hey that’s the way it goes. I’m not complaining. Well, not to much. I was able to check items off my to-do list which is always nice, catch up with friends, enjoy the fam, and have Cree time. Yeesssss, Cree time. What was even more enjoyable is that I didn’t have to fret over Saturday’s night dinner – score! Oh, I planned dinner out real good. So, Friday night’s dinner was really low key. I made some really delicious and quick turkey tacos which I’ll share with you in another post. 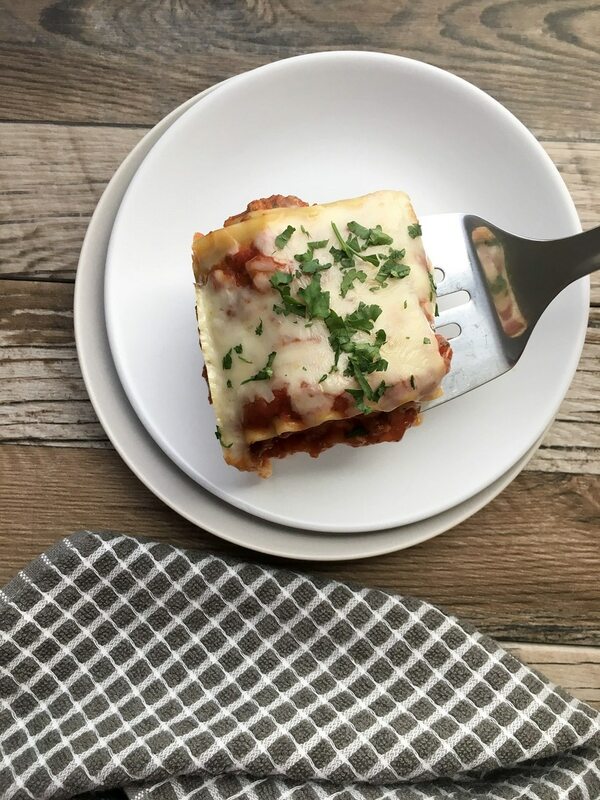 Since I had turkey meat left over, I decided to prepare Ground Turkey Lasagna Rolls for Saturday’s night dinner – that’s how that came about. I was able to make two separate dinners from that ‘good ole’ 3 pound pack of ground turkey – double score! 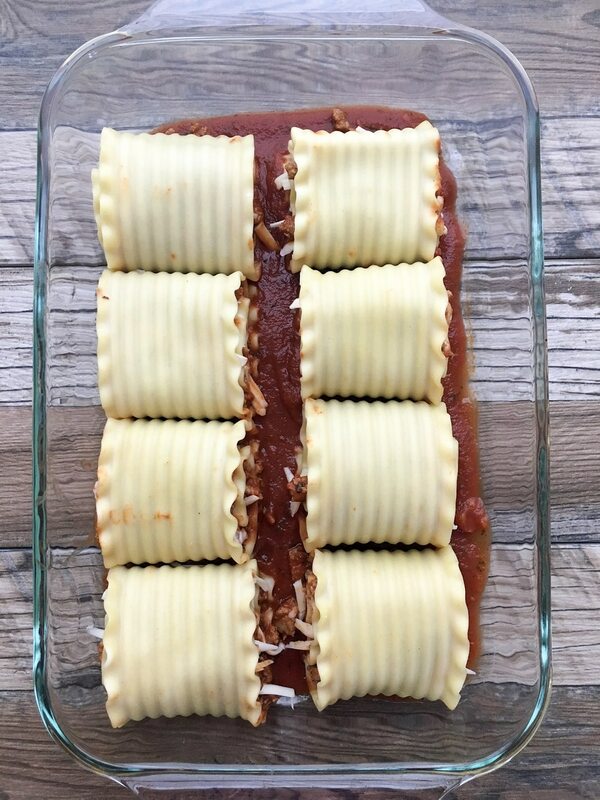 I had all the ingredients I needed for the lasagna rolls, and it didn’t take too much time to prepare. 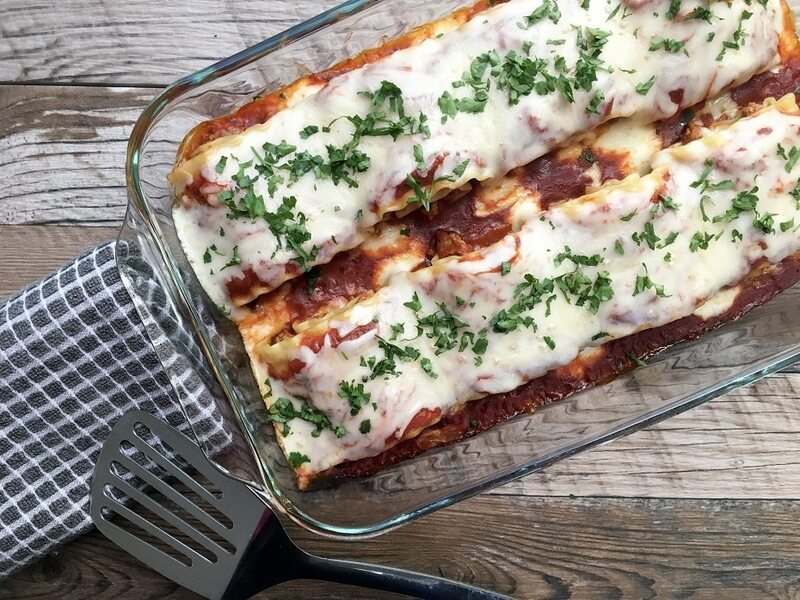 Let me share with you how this flavorful easy weeknight dinner unfolded. I browned the remaining turkey meat and seasoned to taste with salt and pepper. In the meantime, I doctored-up my favorite store brand marinara sauce with salt, sauteed minced garlic and red wine and let that simmer. If you have time to prepare homemade marinara sauce that’s great, but store brand works wonderfully too. After the marinara sauce was done simmering, I used half of it and added it to the browned turkey and stirred until well combined. 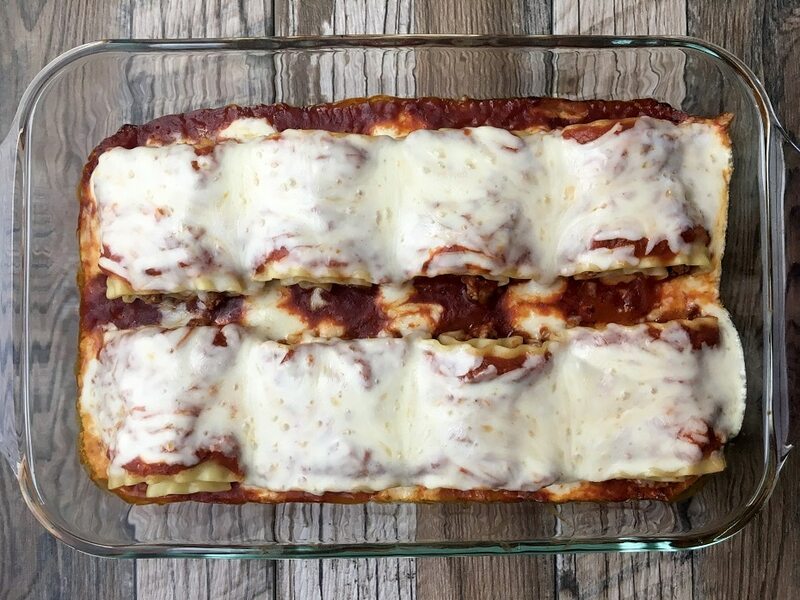 With the remaining sauce, I ladled a single layer of sauce into the pyrex dish and used the rest to spoon over the top of each Ground Turkey Lasagna Rolls. 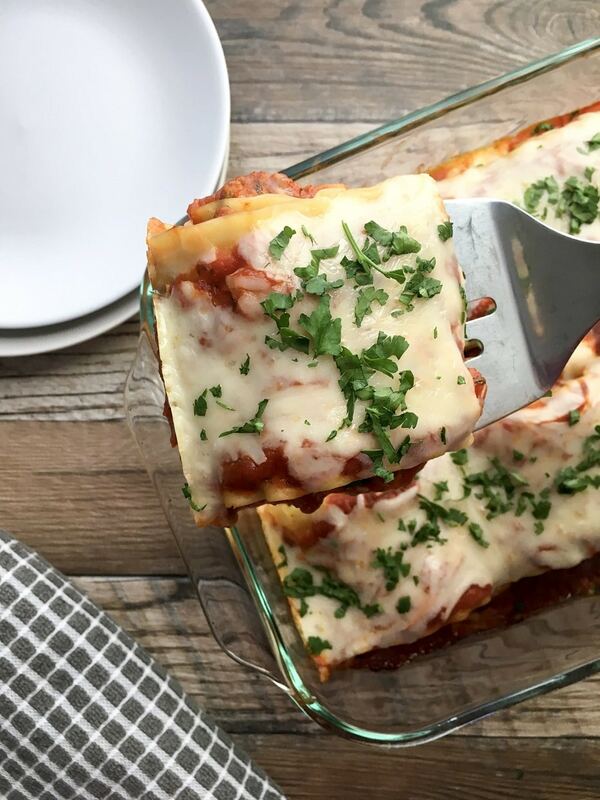 Easy healthy Ground Turkey Lasagna Rolls that you and your family will love. Remember, this dish is great as a make-ahead-meal. I placed each roll in the pyrex dish on Friday and stored the remaining marinara sauce and cheese in tightly sealed containers and placed in the fridge. On Saturday, I spooned a generous amount of marinara sauce and cheese over each roll before baking. Then garnished with fresh chopped parsley – YUM!! If you like this dish, you’ll like my version of Easy Healthy Turkey Bolognese. 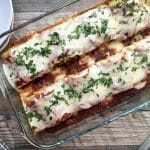 Enjoy these easy and delicious Ground Turkey Lasagna Rolls. Let's call it comfort food at its best. Only a few ingredients but bursting with wonderful flavors. Delicious and OH SO CHEESY. Boil water and prepare lasagna noodles as instructed on box. Once done, lay noodles flat on paper towels to dry. In a frying pan, over medium high heat, drizzle olive oil in pan and brown turkey meat and season to taste. In a separate sauce pan over medium high heat, drizzle olive and quickly saute garlic for a few seconds and add marinara sauce. Once hot, add red wine and simmer for 10 minutes or so reducing heat. Add half of marinara sauce to meat and stir. Set aside. Ladle 2 heaping spoonfuls of marinara sauce into bottom of pyrex dish. 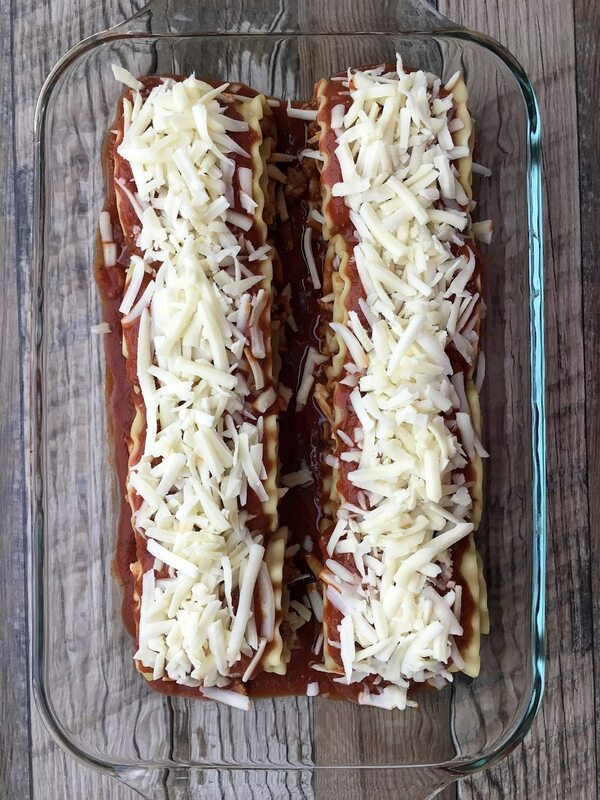 Place a layer of turkey meat mixture onto lasagna noodle, add sprinkles of cheese on top of turkey meat mixture, gently roll and place in pyrex dish. Follow this step for the remaining of the lasagna noodles that can fit in the pyrex. Top each roll with a generous amount of marinara sauce and cheese. Place aluminum foil over pyrex dish and bake for 25 minutes or so or until cheese has melted. Remove foil and bake for an additional 3 minutes. Garnish with freshly chopped parsley or dried parsley. If you have time, shred your own cheese. It melts so much better. It's true.